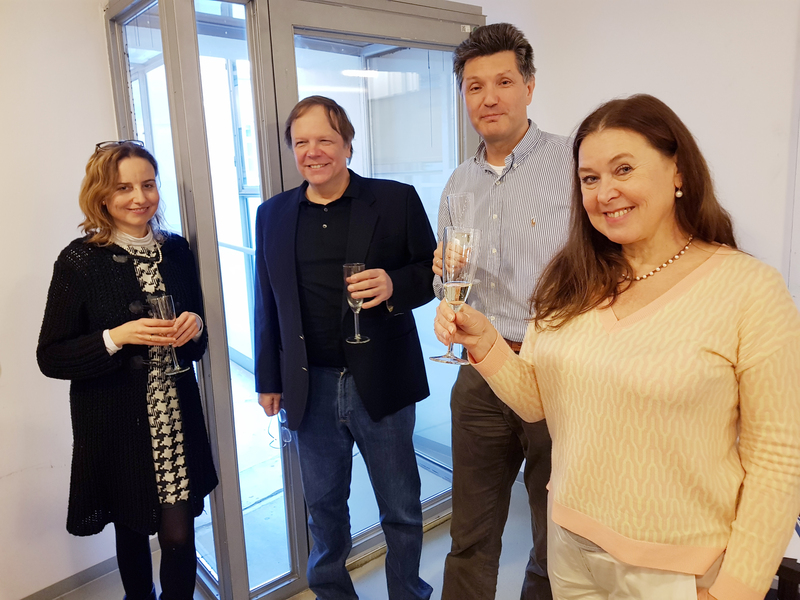 Congratulations to the students, faculty and staff on the renewal of the funding for the LogiCS doctoral program, a PhD degree program funded by the Austrian Science Fund FWF. 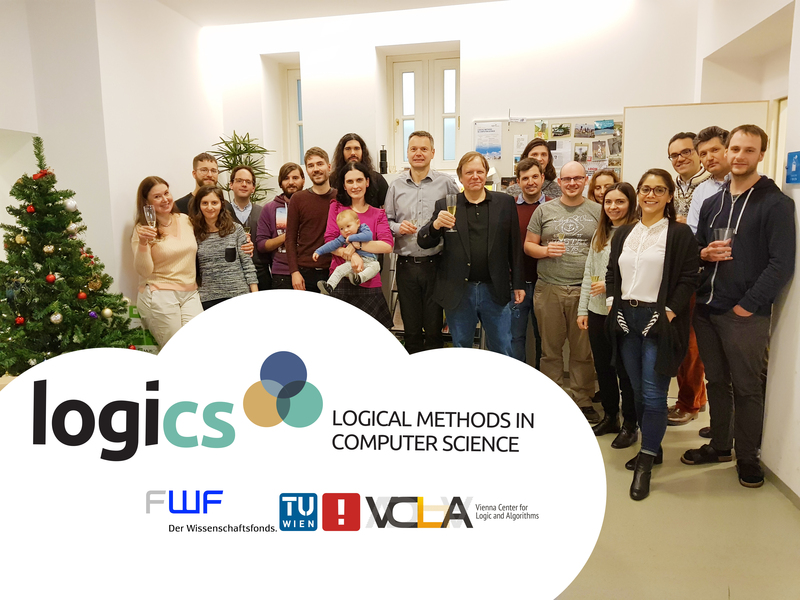 The LogiCS PhD programme is run jointly by the three Austrian universities Vienna University of Technology, Graz University of Technology and Johannes Kepler University Linz. This program is aimed at highly motivated students who want to work in one of three fundamental fields of computer science. The new funded positions should be announced in the Spring 2018. 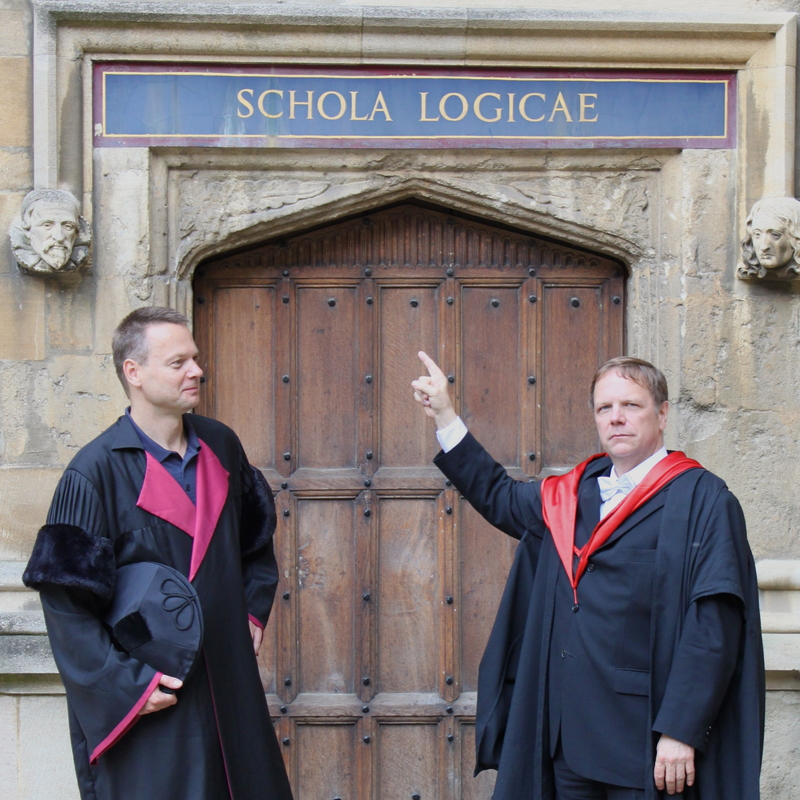 More on the LogiCS PhD program here.